Every week the MLS releases its ‘Team of the Week’ from the previous weekend of action on mlssoccer.com. The MLS is unusual in that it does not take a break for international weekends, and instead we had a full fixture list over Friday, Saturday, and Sunday. Week 4 saw LA Galaxy continue to struggle as they lost 1-0 away at DC United, while Dallas’ 0-0 draw at home to Seattle Sounders saw them overtake Vancouver and go to the top of the Western Conference. 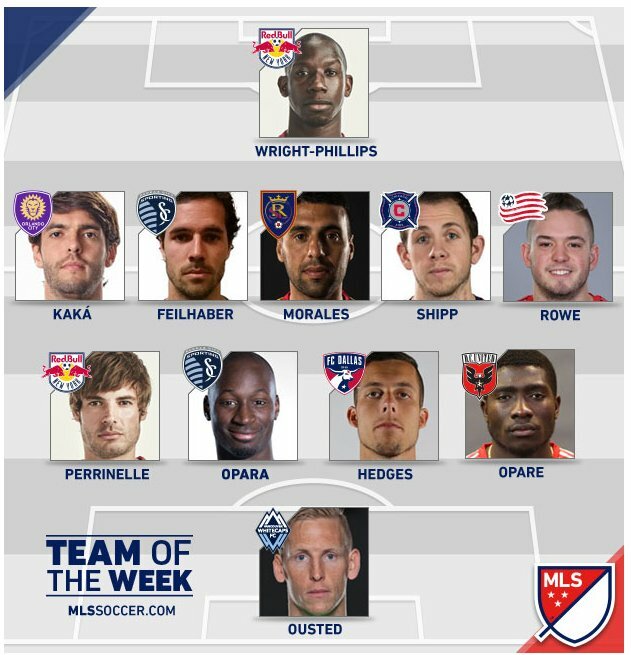 This week’s Team of the Week saw selectors choose a 4-5-1 formation, with Bradley Wright Phillips leading the line for a second consecutive week after a goal and an assist and Kaka being picked for the first time on the left wing. Despite his inclusion, BWP (as he is affectionately known) has only scored twice so far. 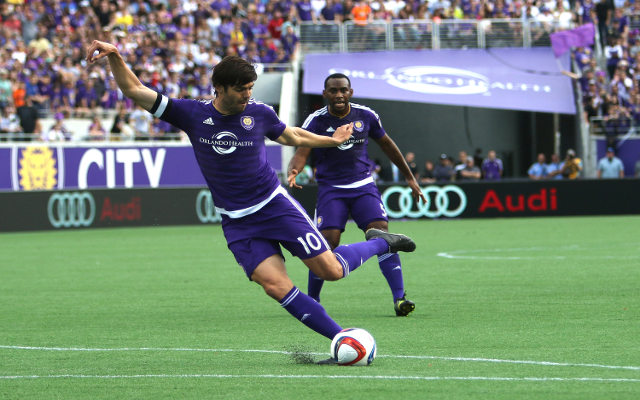 Last season he was the league’s top scorer with 27 goals. Not bad for a Brentford reject!